Living in the middle of Ohio doesn’t always make one think of global cuisine. 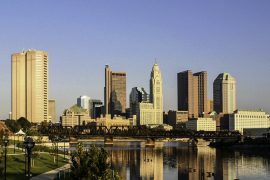 However, within the last year or so, new and unique eating establishments have been popping up all around Columbus with some amazing tastes from around the world! Buckeye Lifestyle sliced a little piece of what the world is bringing to Columbus and want to share the journey with you. 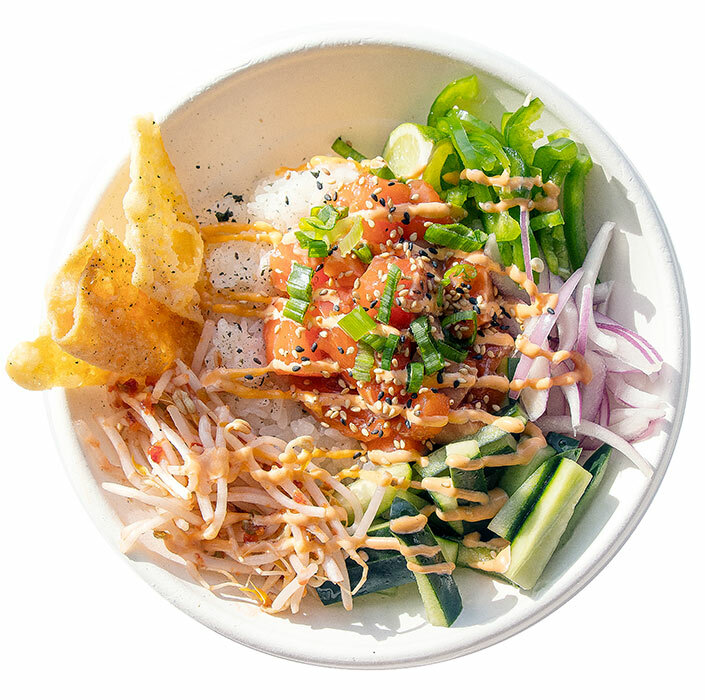 An island-inspired street food, known mostly in the Hawaiian islands, poke (pronounced poh-KAY) is a sticky rice dish, served in a bowl, topped with fresh fish, pickled vegetables, spicy bean sprouts and jalapenos, onion, crispy wontons and sesame seeds finished off with a light soy dressing. This dish is fresh, flavorful and healthy. 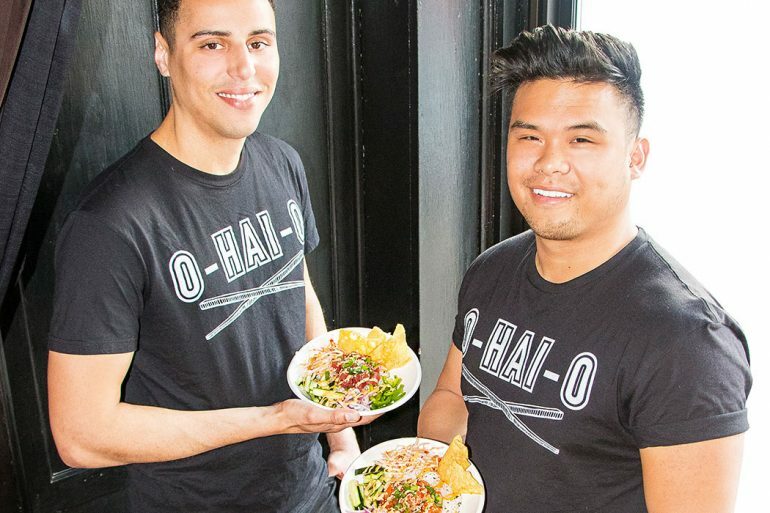 “The dish is simple and allows us to easily feature new items in our menu to incorporate flavors from other islands around the world,” say Mico Cordero and Nile Woodson, co-owners and chefs of Hai Poke. Both Mico and Nile love food. Nile experienced poke as a child growing up in Hawaii and was reintroduced to the dish during his college days in Los Angeles. Mico grew up with a family that loved to cook and eat. Both studied marketing and met in Columbus not long ago. They were immediately drawn to each other’s entrepreneurial spirit and love of food and set out to create Hai Poke. “There was a gap in this type of cuisine in Columbus,” says Nile. “The community was our driving force. We came up with a consistent brand, created a culture and took it to the community to raise funds to start our first pop-up location,” add Mico. Today there are several Hai Poke pop-up locations and a food truck, and Mico and Nile are about to open their first restaurant in the Short North. The future plan is to keep it simple with a refreshing twist of new items such as soups and seasonal additions to their well-loved poke. 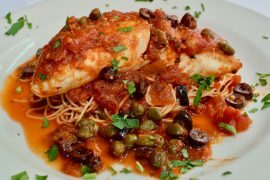 They plan to incorporate sustainably caught fish and fresh, local items. Look for Hai Poke around town…you won’t be disappointed! 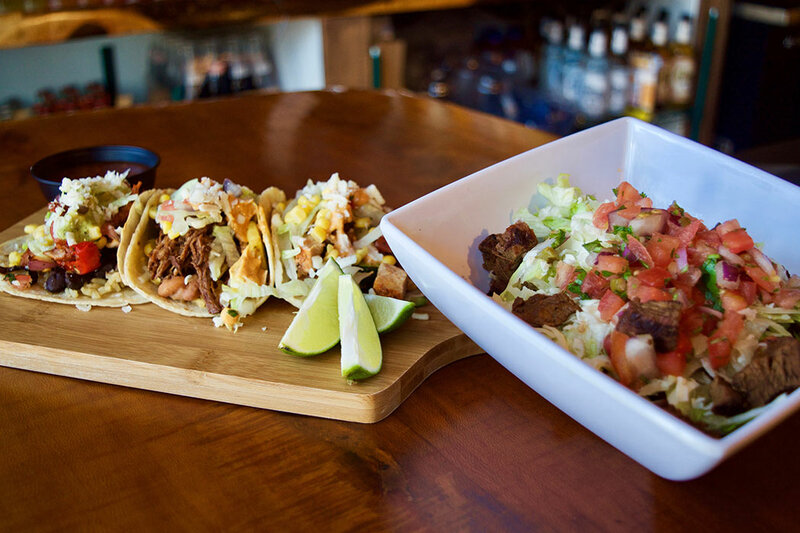 Mexican food has definitely made its mark on Columbus. A “traditional” restaurant can be found on almost every corner. What Columbus was lacking was that authentic Mexican street food that is loved in every Mexican town. Traditionally the small towns of Mexico prepare each meal right in front of the customer. “The goal was to introduce authentic Mexican street food, prepared in the traditional way, using the unique flavors from each Mexican region,” says Manuel Leon, Manager of Vaqueiros. 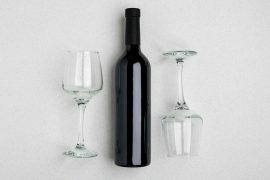 At Vaqueiros, all items are prepared right in front of the customer, allowing them to experience and select the items that are appealing to them. “Customers have been returning for the fresh, unique flavors of our traditional Mexican cuisine,” adds Manuel. Customers who are familiar with traditional Mexican street food are pleasantly surprised by the authenticity of the menu items. Everything is made from scratch, including homemade tortillas. “The fresh margaritas are a huge hit!” explains Manuel. The house margarita is made with fresh and organic ingredients, just like you would get in any part of Mexico. After a visit to Vaqueiros, you’ll feel like you should be thumbing through your photos from your Mexican vacation! When owners Lisa Bui and Ian Capotosta set their sights on bringing Vietnamese cuisine to Columbus, they knew that it was a great idea to hop on the trend of fast casual food that has become so popular. 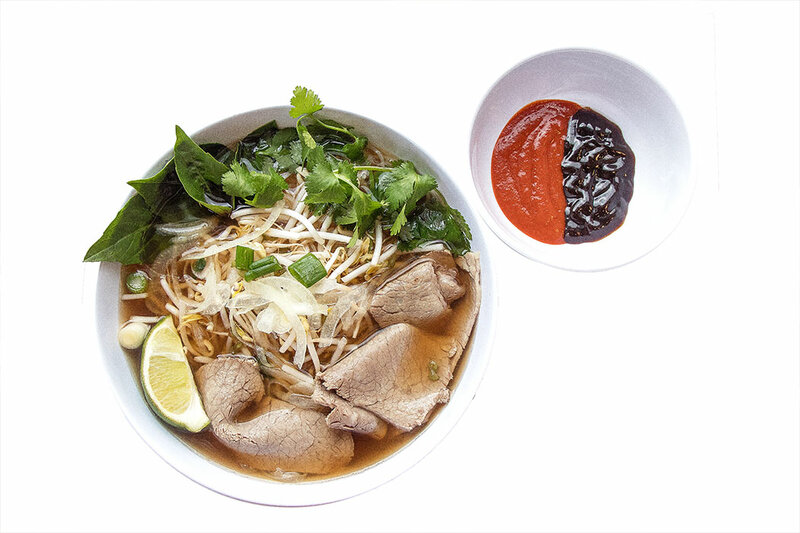 “We really wanted to bring Vietnamese cuisine to Columbus in a fun way,” says Lisa, co-owner of 6-1-Pho. 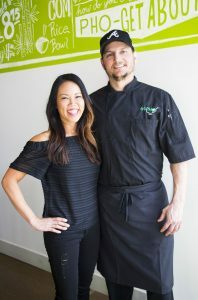 With Lisa’s Vietnamese heritage and family recipes and Ian’s culinary background, they were able to introduce authentic Vietnamese flavors to a midwestern town. Pho (pronounced fuh) is a traditional dish that is a staple in Vietnam. Recipes are passed down through the generations. Pho is a soup bowl made with a bone broth (available beef, chicken or vegetarian) and noodles, rice or salad and then filled with meats and/or vegetables. As with all traditional Vietnamese dishes, the staple spices are cinnamon, cardamom, star anise and ginger. 6-1-Pho serves other traditional Vietnamese dishes such as Banh Mi, a Vietnamese sandwich, spring rolls and egg rolls. Everything is made fresh and all items are made to order. “We try to stay traditional with a modern approach,” adds Lisa. 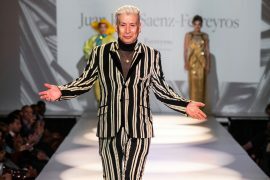 They have had great acceptance in the community and plan on expanding in the near future. You might not be able to tell from the name that you are about to experience Korean street food at its finest. Ajumama is a term used in Korea to describe a fiery, tenacious and passionate mother figure whom you will find in the streets of all Korean neighborhoods cooking some amazing dishes. The name was a perfect fit for Laura Lee when she purchased her food truck and brought traditional Korean street food to the streets of Columbus. 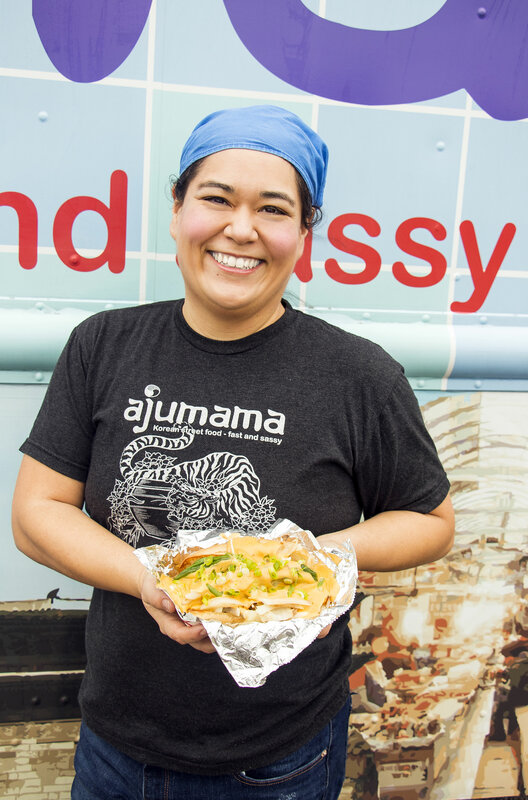 “I have taken elements of traditional Korean dishes and prepared them in different ways that are more appealing to Americans,” says Laura, owner, chef and operator of Ajumama food truck. The menu maintains all the dishes that the Ajumama food truck has become known for, but she also likes to run specials to introduce new items to her dedicated followers. “I like to cross elements to create unusual dishes,” adds Laura. “Certain locations request items when they are booking the truck.” One unusual favorite is her take on the Philly Cheesesteak. The Bulgogi Cheezesteak consists of marinated shaved beef topped with sautéed onions, shishito peppers and kimcheeze sauce all on a warm hoagie bun. This Korean version is a customer favorite and always on the menu. Laura is taking her time on her next step. “I want to be sure it is done right. I have learned a lot from those who have gone before me and ventured into a more permanent location,” says Laura. Until then, you can find Ajumama all around town and even catering at events. 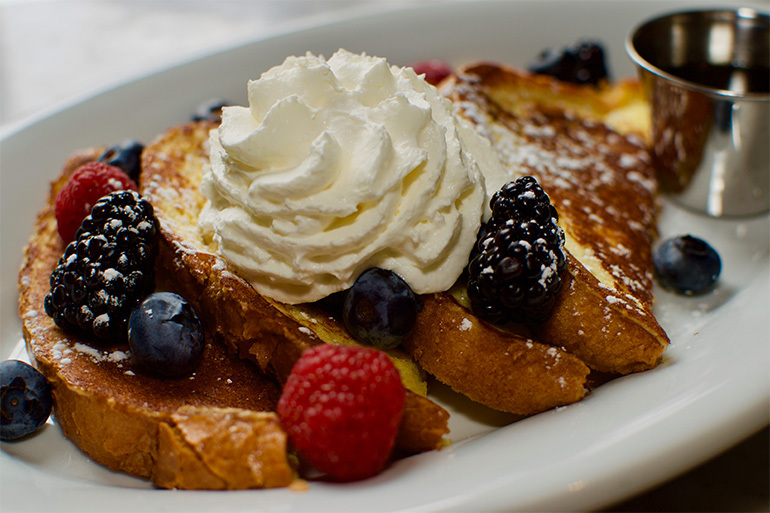 If you love food, you’ll love exploring some of these unique eats around Columbus. Don’t be afraid to venture out of your comfort zone. You can find these locations and many other global flavors all around our town, and we thank these vendors for bringing a little piece of their flavors to our fair city.